52 weeks photo challenge. Week thirtyeight. Focus stacking - A technique which combines multiple images taken at different focus distances to give a resulting image with a greater deapht of field. Especially helpful in macro. 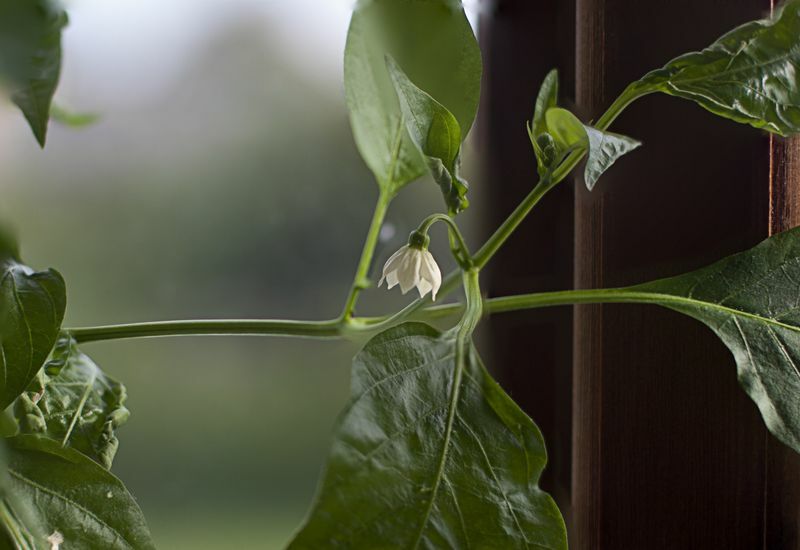 Motivet är min chiliplanta som ÄNTLIGEN börjat blomma! Använde dessutom Olympusen för första gången på evigheter..!